Make your ERP stronger with digital transformation! As CIO, you’re surveying a rapidly changing IT landscape, where new hot topics and challenges pop up regularly. But you also manage an ERP system that represents decades of investment and that’s critical for efficient operations. ERP is the core of your business system—and that won’t change as you consider your overall IT strategy. ERP has strategic importance to your business. Are you getting the full benefit? ERP is a component in a broader IT strategy that includes such digital transformation pathways as mobility, the Internet of Things (IoT), and cloud deployment. 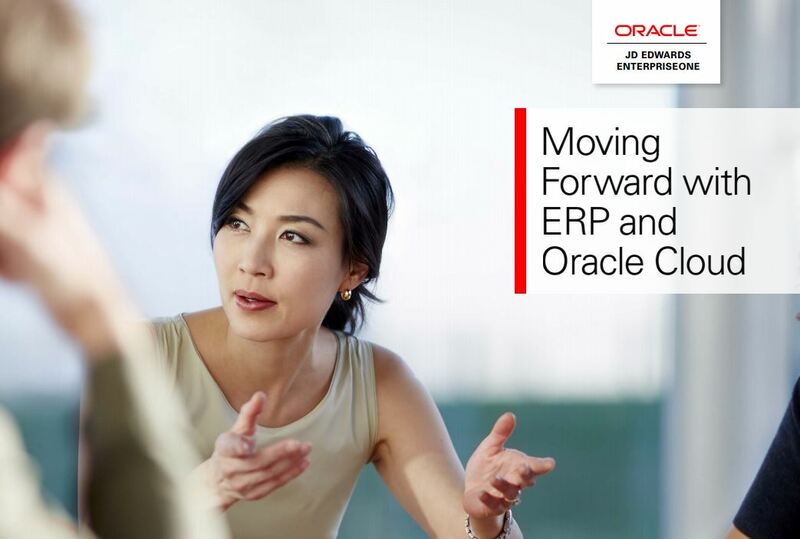 Download this Oracle document and read more about Strategies, ERP and Cloud, Cloud Deployment Models and Decisions and how to move forward. Cadran Consultancy, ERP-specialist and Platinum Business Partner, would like to support you! In 2016 we achieved Oracle’s Cloud Standard designation within the Oracle Partner Network Cloud program. Cadran has demonstrated skills and expertise by achieving a specialization in Oracle Cloud Services. Please fill in this form to download this file.